Every woman should be aware of biotin health benefits and side effects. Knowing it will make every stage of life more powerful. Biotin health benefits for women cannot be over-stressed. Like any woman, I am going through a learning curve what supplements are good for my unique body, for my age, and for my lifestyle. I really make an emphasis to research the foods that could bring the benefits of the missing or lacking vitamins and minerals in my body. 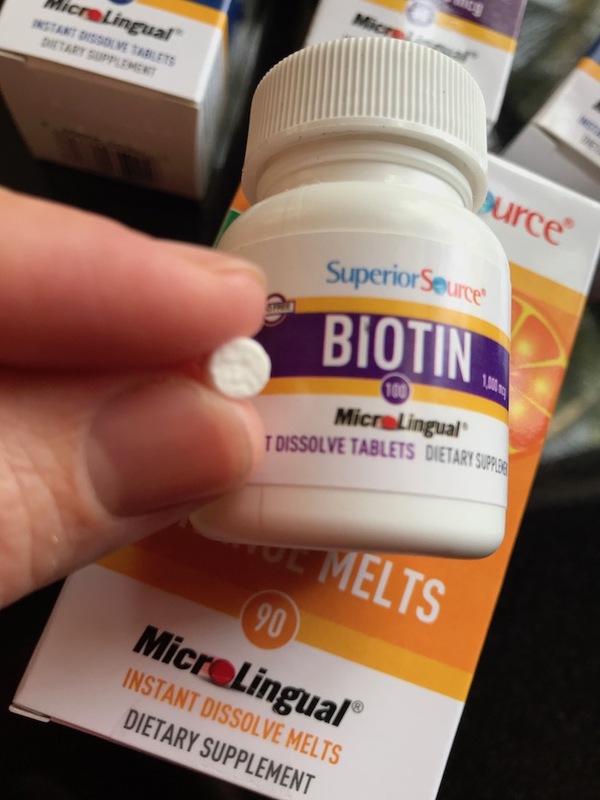 Is biotin a vitamin or a mineral? Biotin is part of the vitamin B family. Known as vitamin B7 or biotin, this vitamin is also known as vitamin “H.” The origin is from German “haut” or skin and “haar” or hair. Biotin acts as a coenzyme that supports the metabolism of amino acids, fatty acids, and glucose. Besides these vital functions, this vitamin helps to improve hair health, nails and the skin condition. The doctors often point out the deficiencies of vitamin B7 that result in scaly and dry skin, cracking on the sides of the mouth, dryness in the eyes, and excessive hair loss. Being aware of the side effects of not having enough of vitamin B7 is to empower yourself with prevention methods for a better health. What is biotin good for? With age, our hair and nails can easily become brittle as the body does not absorb all the nutrients from the food we consume. Taking a better care of your skin, learning more about the vitamin and mineral deficiencies in the body are some of the necessary things to do. Supplementation with biotin has shown to improve the quality of hair and nails. It is a fact that including foods rich in vitamin B7 biotin is much more beneficial for the body to assimilate and use for the biological functioning. If for any reasons you need to supplement vitamin B7 biotin with supplements, take those that are well absorbed. 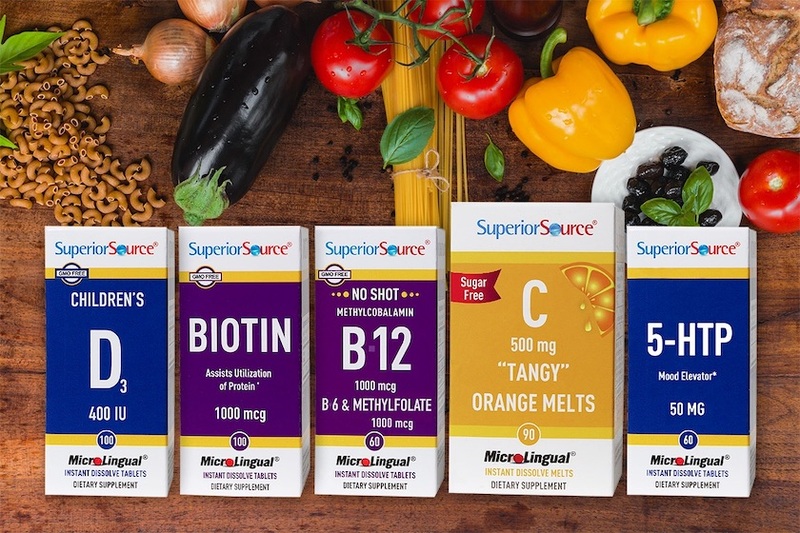 Superior Source Sublingual® vitamins are very small in size. They melt under the tongue, allowing all the active ingredients to be absorbed into the blood stream in no time. Your health practitioner can confirm with you when you have vitamin B biotin deficiency. Usually, the skin is one of the first to suggest that you need more vitamin B7 in your life. 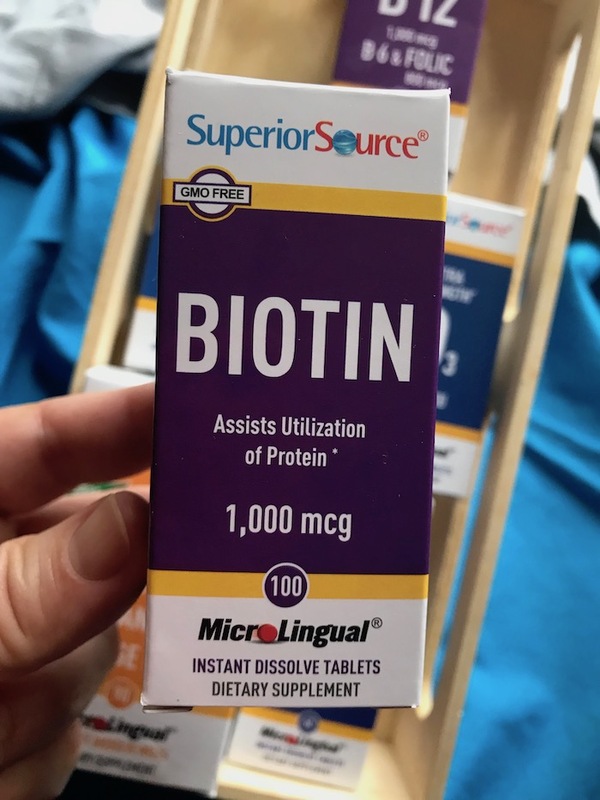 Such skin conditions like dermatitis, psoriasis, acne, rashes and itchiness could be high value pointers for insufficient amounts of vitamin B7 biotin in your organism. As the vitamin B family plays an important role in the proper function of the nervous system, these vitamins affect your hormone functions as well. When our hormonal system malfunctions, our skin could be the first responder to such changes. Having manifestation of different skin conditions should prompt you to refer to your health practitioner right away. Waiting for the skin to clear does not make sense and could become more serious. Thyroid gland regulates a gazillion of metabolic functions and has an important effect on the health of our tissues and muscles. Biotin is necessary to support a thyroid gland for the body to regulate hormones that affect the work of every organ in the body. Heart health is a huge issue especially for women over 40. Biotin has shown to help reduce the “bad” LDL low density cholesterol and improve “good” HDL high density cholesterol. The family of vitamins B, that includes vitamin B7 or Biotin, helps to thwart the dangers of heart strokes, atherosclerosis and inflammation. Biotin importance becomes even more prominent during the menopause when estrogen levels in the body drop significantly. With hormonal changes, we need to reevaluate our foods we eat and supplements we may need to take. A good health practitioner could help you to figure it all out. You don’t need to be a carnivore to enjoy the benefits of vitamin B7 biotin! There are plenty of amazing plant sources to get this vitamin into your body and to start working on you from inside! For those who can eat meat and fish and nuts, here’s a more comprehensive list of biotin foods. One of the most important things to remember is to eat from the variety of food sources. Don’t just eat carrots or eggs. Try to include different biotin rich foods into your daily meals. To benefit from biotin in a natural way from foods, here are some easy recipes for you and your family to enjoy. • If you love cauliflower, try this Bell Peppers with Riced Cauliflower or enjoy a simple Cauliflower roasted with Garlic and Grapes. Knowing the benefits and sources for vitamin B7 gives you the power to take a better care of yourself at any stage of your life. Knowing that biotin is a water soluble vitamin, the body cannot store it. It means you need to eat biotin rich foods or supplement it with a quality products. Please talk to your doctor before adding any supplements to your daily living. 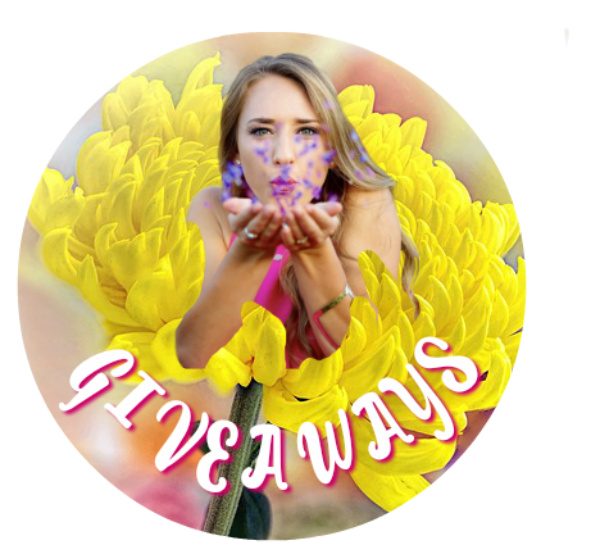 Would you like to take home a set of Superior Source Sublingual vitamins? 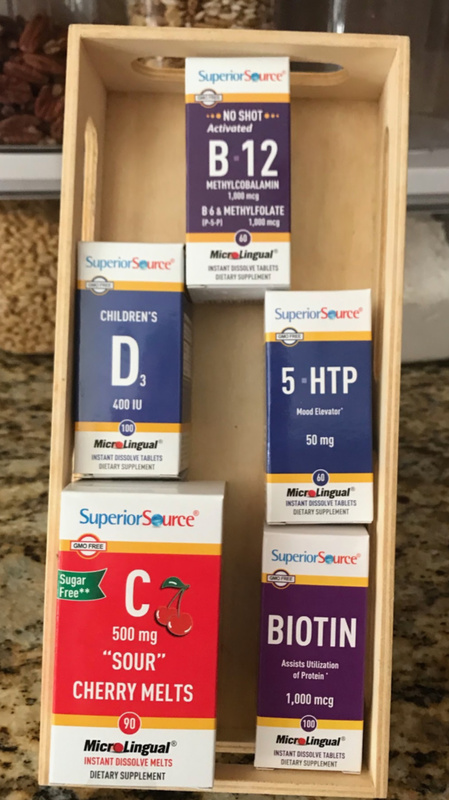 Superior Source MicroLingual® vitamins melt under the tongue. Dissolving in second, your body absorbs these vitamins and delivers them right into the blood stream. These vitamins do not lose its potency by getting through the acid environment of the stomach. Here is a set of vitamins a winner will take home. 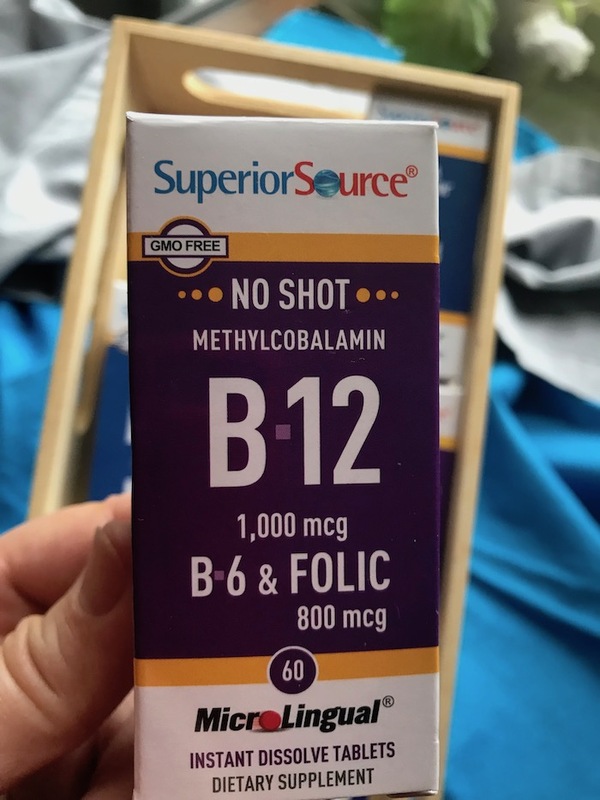 No Shot Methylcobalamin Vitamin B12/Vitamin B6 w/L-5 Methyltetrahydrofolate MicroLingual® Tablets go to work fast,under the tongue. Other forms of Vitamin B12 supplementation can result in a loss of as much as 50% of Vitamin B12 potency in the high acid environment of the stomach. This supplement is a combination of activated B12 (methylcobalamin), activated Folate (L-5 methyltetrahydrofolate) and B6, which are three critical B vitamins required for control of elevated homocystein levels. Vitamin C is an essential nutrient that cannot be produced by the body, therefore, it must be replenished daily. It has several beneficial purposes including developing and maintaining healthy skin and bones, to form collagen and also enhances the absorption of iron from plant-based foods we eat. This vitamin also provides support to the body’s immune system. 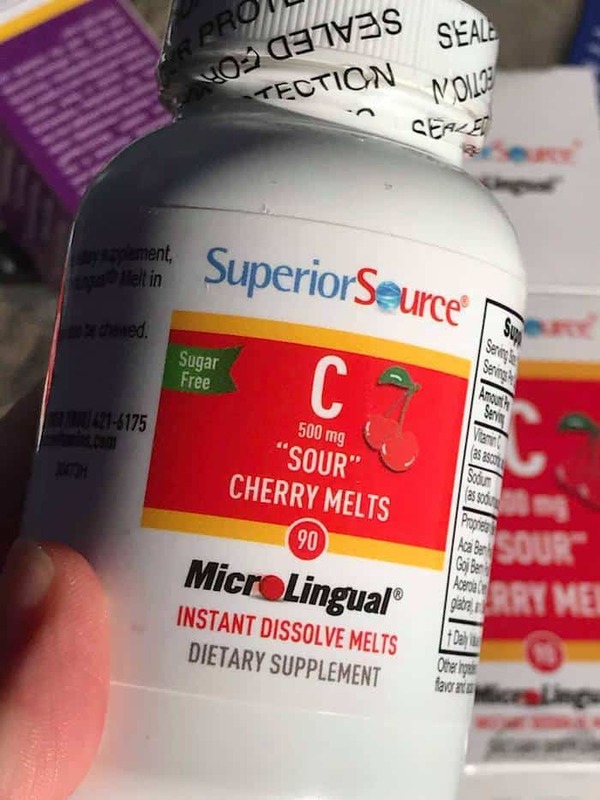 Superior Source Vitamin C 500 mg, “Sour Cherry Melts”, utilizes sodium ascorbate, which is a buffered (non-acidic) form of C that does not contribute to gastric irritation. NO sugar added; only sweetened with a little stevia. This is preferable to most “chewable” vitamin C products that typically are loaded with lots of sugar. Vitamin C is an essential vitamin participating in million chemical reactions in the body. It is important for collagen formation, as one of its functions. of the “Krebs Cycle” in which energy is released from foods and transferred to the body for use. and teeth. Our Vitamin D products are D3, the finest source of Vitamin D available. I’m interested in vitamin D supplements for myself and my son. Are these vegan friendly? I would love to try the Vitamin C Cherry sour melts! I already take a ton of supplements – some of these are ones I already take, others would be new for me. 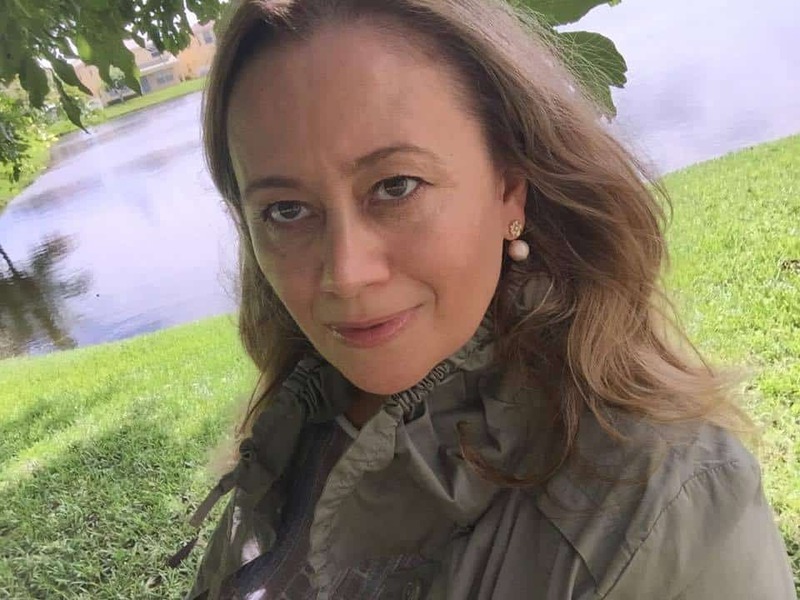 But I’m super interested to try this brand – I’ve been looking for a new company to try! These supplements are SUBLINGUAL, meaning they melt under the tongue get immediately absorbed into the blood stream. These are small in size, as they use all their potency without losing it to stomach acid. Great article! I loooove biotin. Anyone interested in this stuff should definitely check out the book Everyday Roots. It teaches you how to replace all the toxic chemicals in your life with healthy organic alternatives. Its completely changed my life and how I feel everyday!